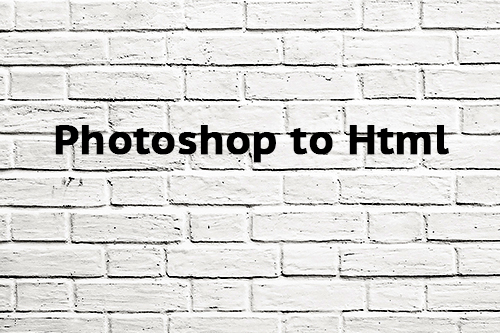 This is required as example to transform a website template made with Photoshop into a static website. By choosing Low Cost Web Agency, your files will be converted by our senior designer thus providing you the best quality. Please add in your cart the same number of article then the number of PDF files you need to convert.